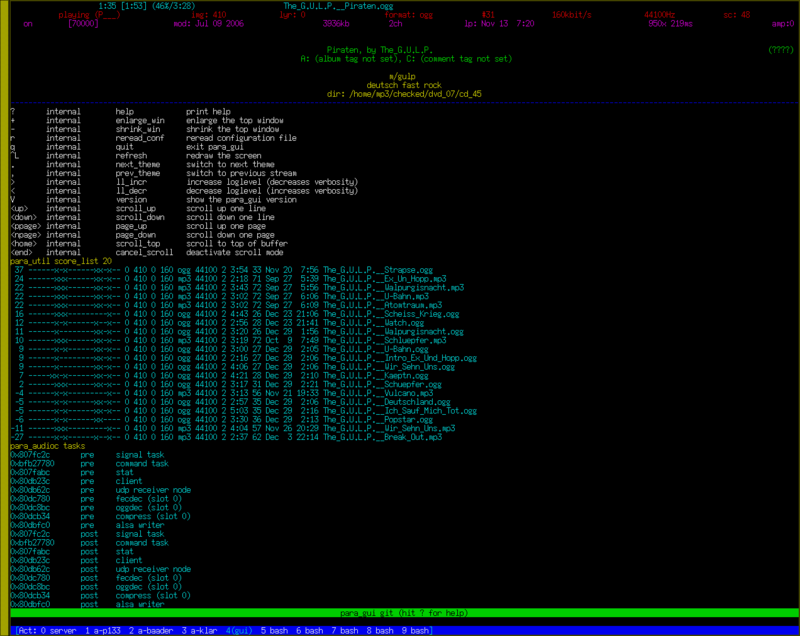 Paraslash is a collection of network audio streaming tools for Unix systems. It is written in C and released under the GPLv2. Comments and bug reports are welcome. Please provide the version of paraslash you are using and relevant parts of the logs.